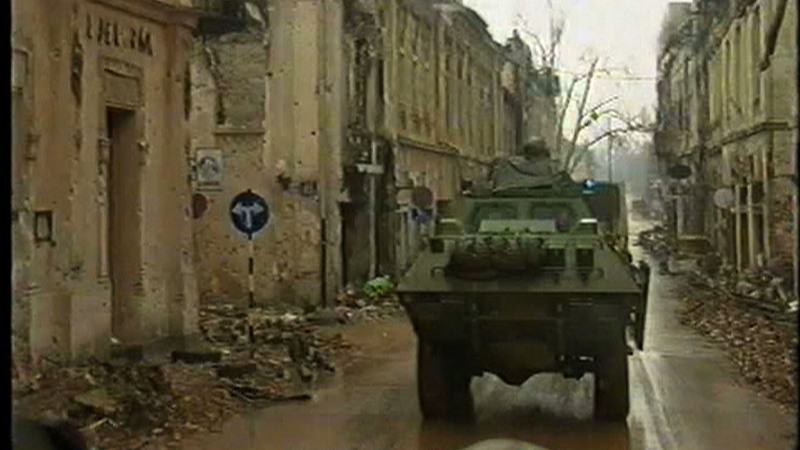 Autumn 1991 – After a three-month siege and brutal destruction, the Yugoslav People’s Army and Serb paramilitary units captured the Croatian town of Vukovar. 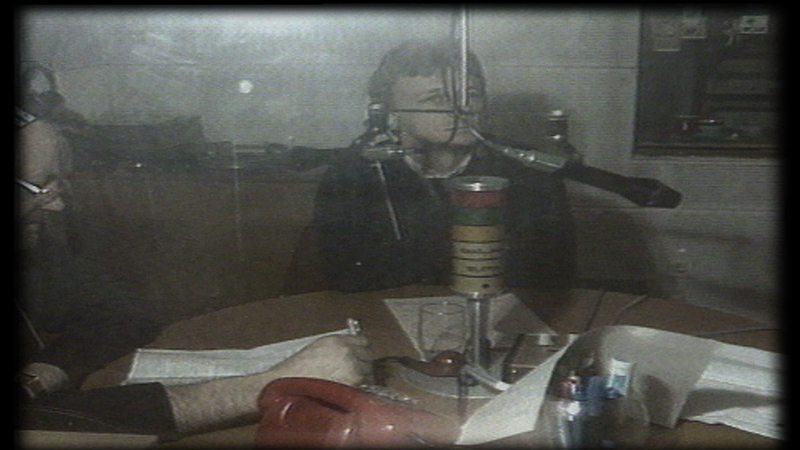 Siniša Glavašević, journalist of the local radio station, reported from the remnants of his town until the very end. 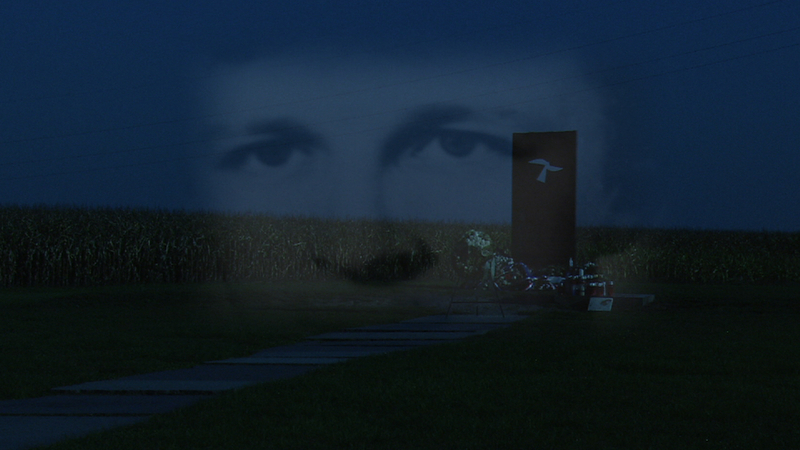 His extraordinary voice and his nearly poetical reports became a symbol of resistance. After the fall of Vukovar, the Yugoslav Army took Siniša away from the Vukovar hospital, along with another 267 men and women. 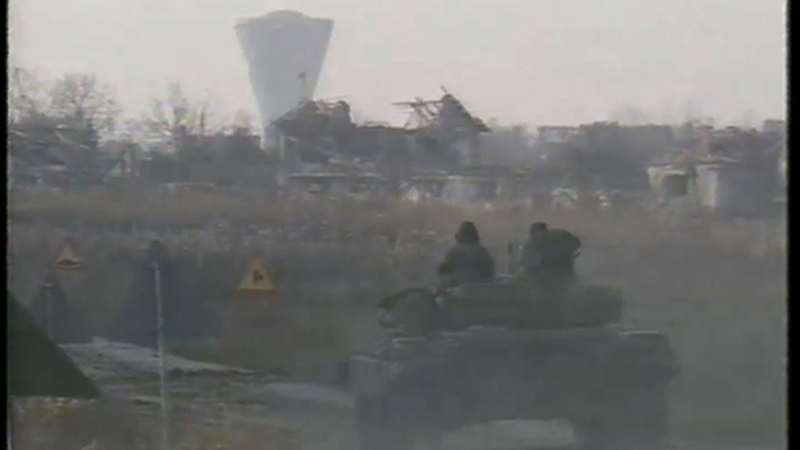 Branko Polovina, Radio Vukovar technician, and Jean Michel Nicollier, the wounded army volunteer from France, were among those who were taken away. Several years later they were found in the mass grave at Ovčara. 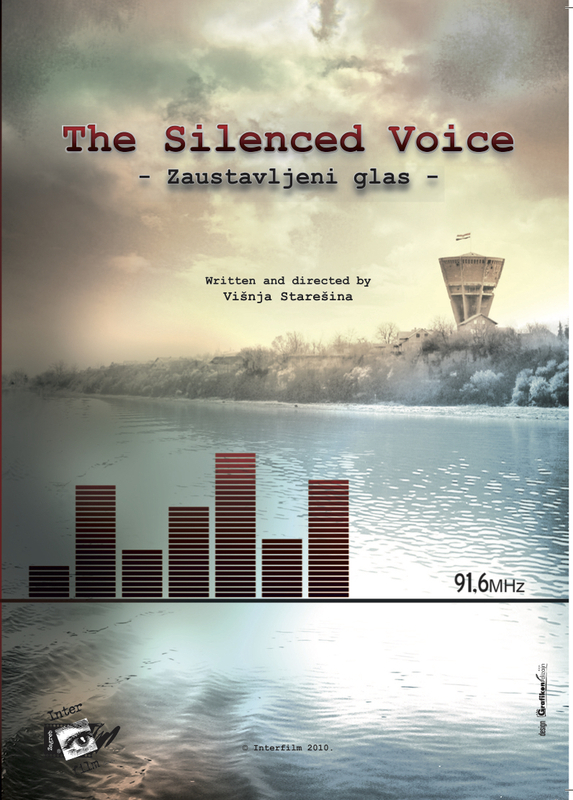 The documentary, The Silenced Voice is a story about them in the war: a story of friendship, love, responsibility, sincere engagement, and a calculated, cruel execution. International Historical and Military film Festival Warsaw, Poland, 2015.